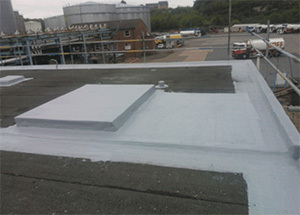 Repairs to asphalt roof using a liquid Roofing System. The liquid roofing system is an advanced polyurethane based, fibre reinforced waterproofing membrane offering a 10, 15 or 20 years durability. A key advantage of the system, a moisture cured polyurethane, is that atmospheric moisture is actually used to trigger the curing process. This means that the coating is capable of curing in damp conditions, even under ponded water, therefore the application is rarely delayed by adverse weather conditions. 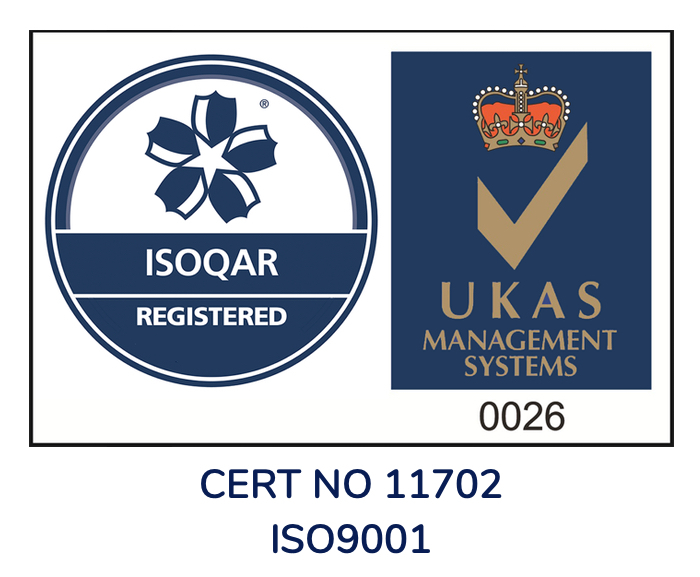 The roofing system is applied over the existing roof covering therefore time and resources need not be spent stripping out and disposing of the failed material. Cold applied by brush or roller, with no need for heat or naked flame, makes it the safest option for all industrial environments. 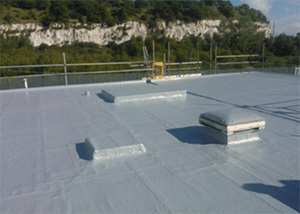 Being applied as a liquid the membrane following the contours of the substrate without cutting, shaping or the need for leak inducing seams that alternative roof refurbishment systems require. Compatible with most roof substrates the system can be applied to felt, asphalt, galvanised sheet metal, corrugated asbestos cement, concrete and plastisol sheeting. The result is a tough, seamless, Waterproof elastomeric skin applied over the existing roofing system. As the existing roofing is not removed the building is never left exposed to the elements.